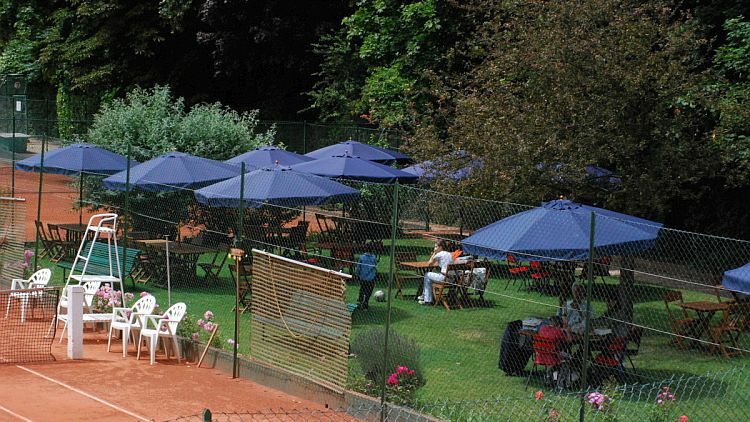 The Standard Athletic Club is hidden in the forest of Meudon just minutes from the Etoile. 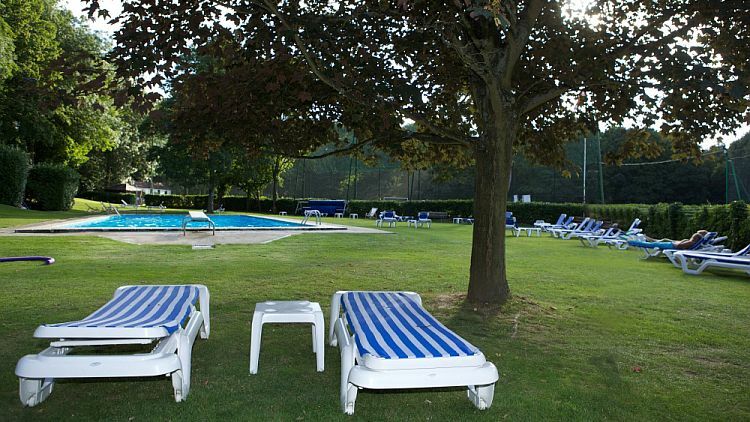 It is Paris's premier International English-speaking Sports and Social Club, the perfect place for all the family to play sports casually or competitively or just relax and enjoy the social life. If you'd like to know more, just call us on 01 46 26 16 09 or email . It has been decided to postpone the Snooker Dinner and join up with the Flamenco Fun evening on Saturday 11th May to give everyone time to get over the holidays! Open Singles and Open Doubles Finals will still take place this Saturday 27th! In the Open Doubles on Thursday night, Andrew Taylor & Roland Tchertoff beat Benjamin Sharp & Michael Jayet and will meet Paul & Joris Willey on Saturday. Step and Pilates and Step classes are still on a holiday schedule! But there will be Step and Pilates classes this Saturday 27th then NO CLASSES next week. Watch out for news from Pam () for information and updates. 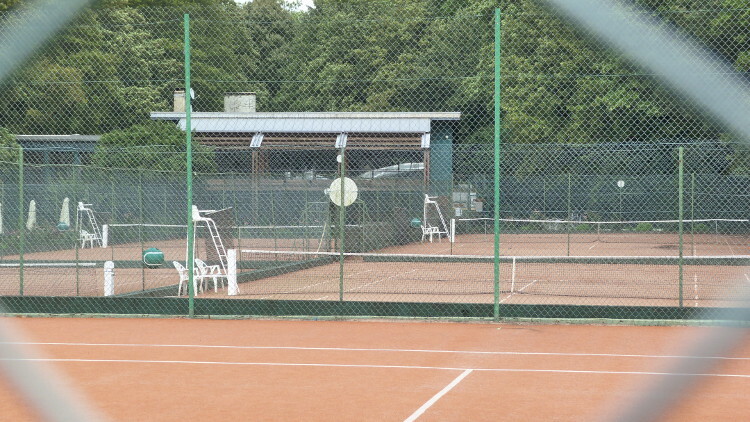 Court N°1 will be undergoing renovation work from Tuesday 30th April until Friday 10th May inclusive. It will reopen on Saturday 11th May. Court N°2 will, of course, remain accessible throughout. 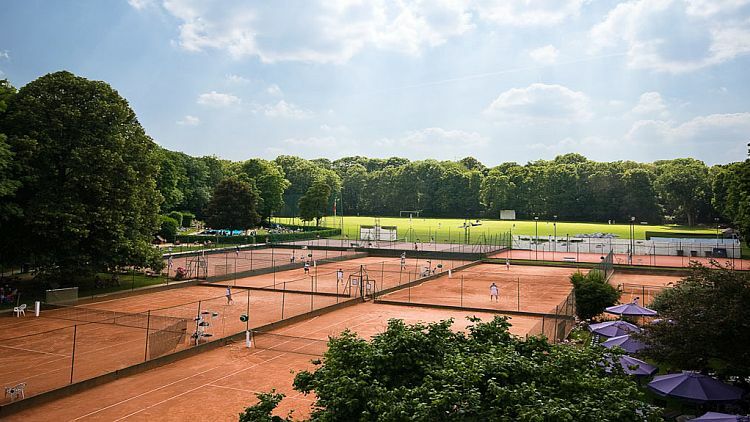 Set free your inner Serena, Billie-Jean, Bjorn and Novak.... and sign up for this year's Club Tennis Tournament. All levels welcome - singles and doubles. We also have a new-look family doubles category for parents and children. 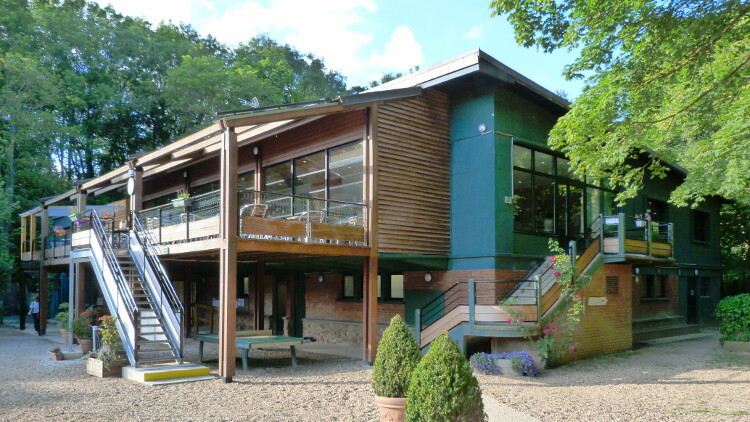 Registration forms have been sent out via the ADSL and are available at reception and the bar. Please take note of the closing date, Sunday 5th May! This is very important as no late entries will be accepted. Golfers are about to spring into action now the fine weather's here! First, there's Spring Outing to Dieppe the last weekend of April, then the Section AGM (followed by dinner) is on Friday 10th May, and, rounding off the Spring events is the annual Spring Cup competition at Villarceaux on Saturday 18th May. With dancers & live music by ARTEFLAMENCO. Includes Cocktail, Tapas, Paella. Price: 40€ for Members/45€ for non-Members. Reserve by Wednesday 8th May by mail at contact@sacluborg or via 01 46 26 16 09. This will also serve as the occasion for the Snooker Dinner. 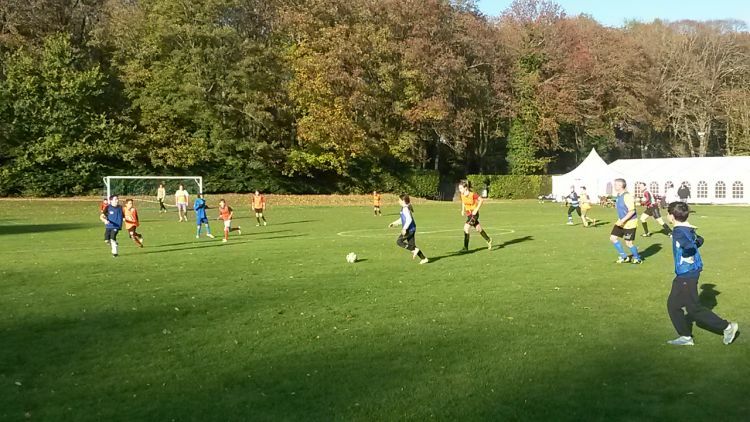 The ALT's team are now through to the knockout phase of the tournament and will be facing Clichy on the 13th or 14th of May.